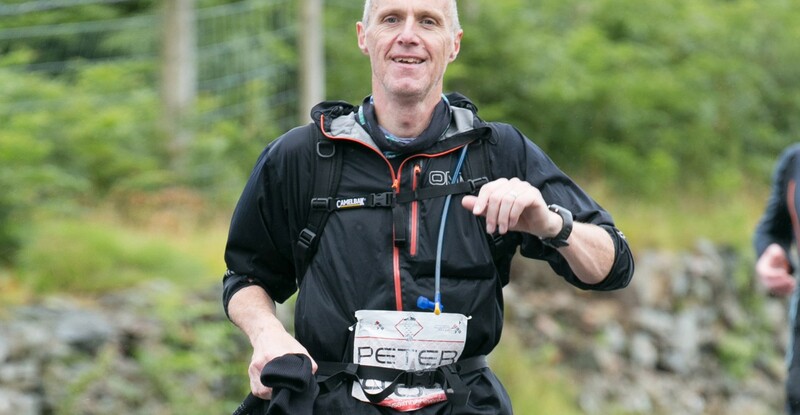 Peter White, Managing Director of Watson Batty Architects completed his first marathon last weekend, running in the inaugural Snowdon Trail Marathon through a very wet and windy Snowdonia. Rising to a challenge set within the office earlier this year and training long and hard with this specific event in mind, the 28.5 mile race around the base Snowdon visited Rhydd ddu, Beddgelert, the beautiful Nant Gwynant and Pen y Pass before the final ascent to the summit of Snowdon up the Pyg Track. Conditions on the day were ‘challenging’ to say the least with the competitors having to deal with incessant rain, wind and low cloud as well as the mountainous terrain. Peter completed the challenge in 6 hours 35 minutes, ably encouraged throughout by his support team of Alison and Maddy.